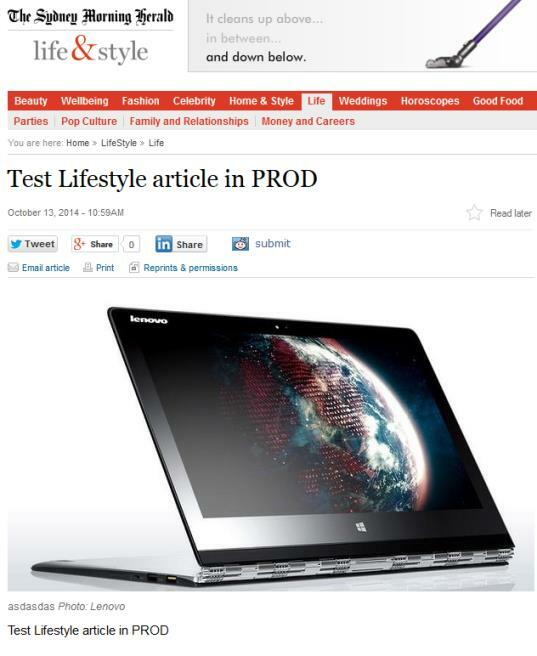 Thanks to Jesse S. we know that the Sydney Morning Herald isn't afraid to do their testing in Production. 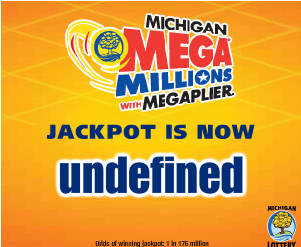 "I can't wait to play the Michigan Mega Millions lottery this week," wrote Paul L., "Who knows? 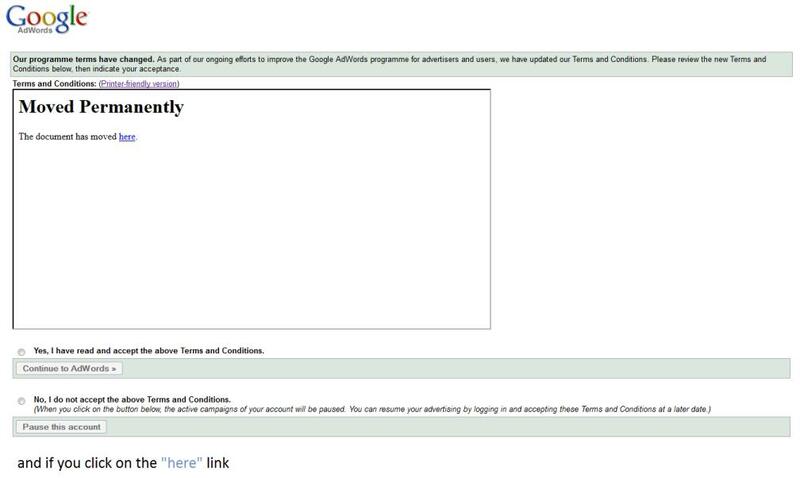 I might just win an undefined amount of money!" 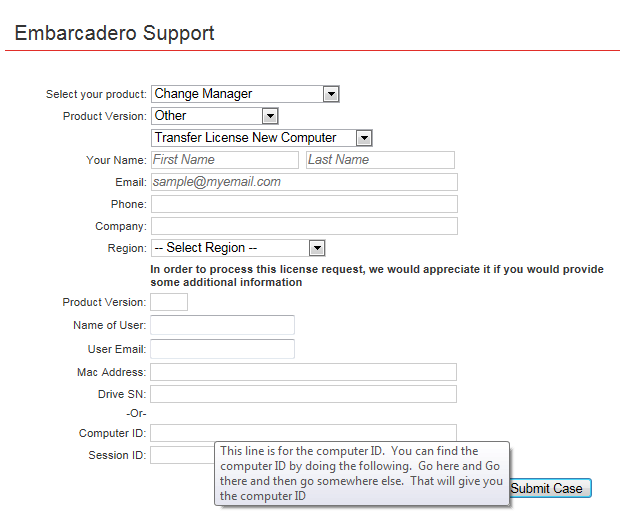 "Despite all of the direction that Embarcadero's site provided me, I still can't find my Computer ID," writes David N.
Sean G. wrote, "When I tried to install Oracle Database 11g Express Edition, it insisted that every port I entered was in use. I got fed up and tried letters only to find that they were taken as well." 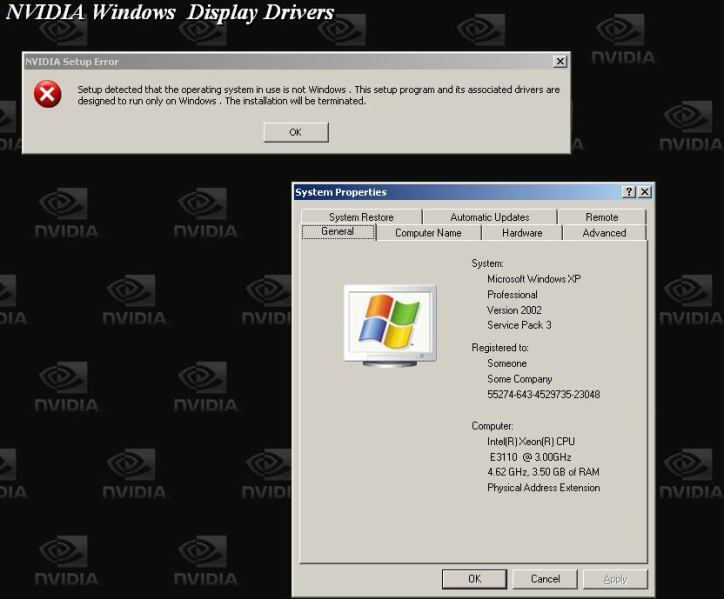 "I encountered this ironic message while trying out various versions of nVidia's display drivers," writes Fox. 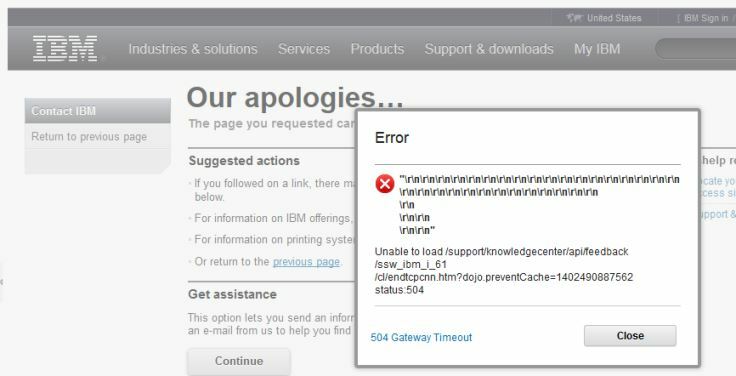 "Got this very helpful message when clicking on a Google link," David T. writes, "Seems IBM's knowledge database does not like first visit to land on a specific page instead of main portal." 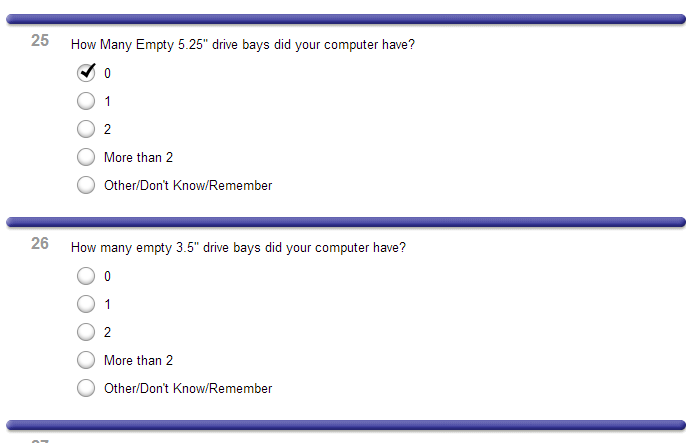 "I gotta wonder Microcenter's logic for asking how many empty 5.25" drive bays my computer has," Mike wrote. "First Google updated it's terms and conditions and then it moved them?! 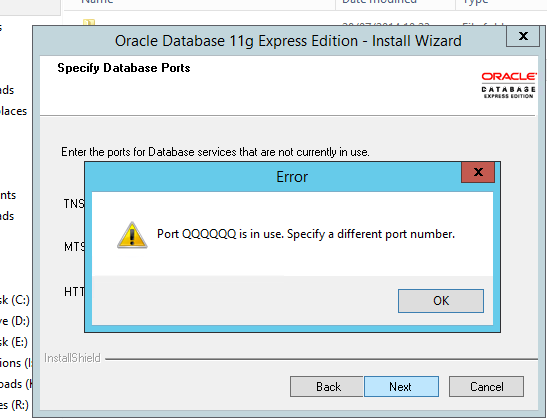 Talk about being rude!" 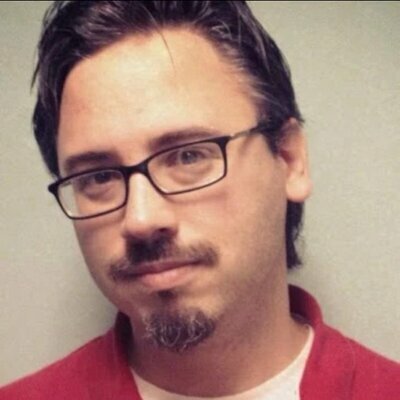 Shaun F. wrote.